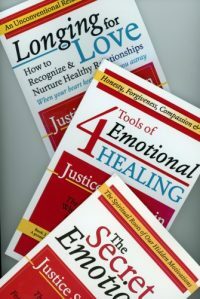 Advent of Divine Justice is probably the most read of all of the Guardian’s works. It is an extended letter to the American Baha’i Community, outlining its challenges and opportunities. 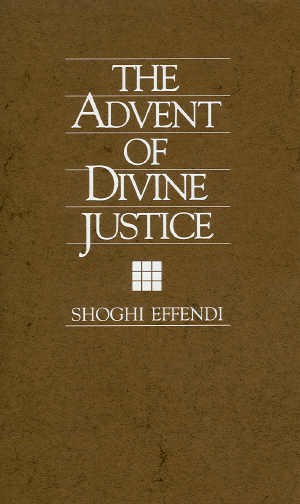 Advent of Divine Justice is probably the most read of all of the Guardian’s works. It is an extended letter to the American Baha’i Community, outlining its challenges and opportunities. Its theme reviews the three vital spiritual prerequisites for teaching success: “moral rectitude, absolute chastity and complete freedom from prejudice.” The directives in this letter have never been more applicable than they are in today’s society. 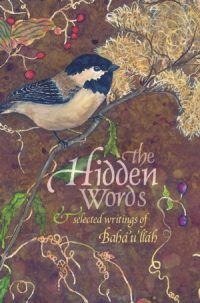 This is also where you will find the “mini-compilation” of Baha’u’llah’s writings about the uniqueness of This Day, the Divine Assistance available to us, and the special station of the true believer. Now with paragraph numbers.